When I first started volunteering at Koseli, I realized that the kids were doing all that they needed to do - study, art n craft, reading and other co curricular activities. They were also playing sports but not the way I had played during my school days. So, born was the idea of a “Sports Day”. 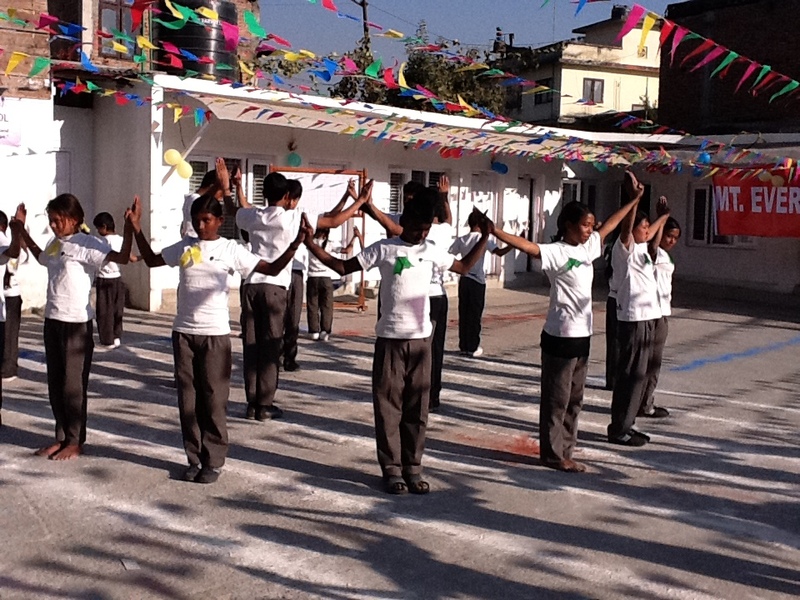 A day (which later stretched to a week) full of competitive sporting activities, participation spirit and a bonding which would last beyond their years at Koseli. 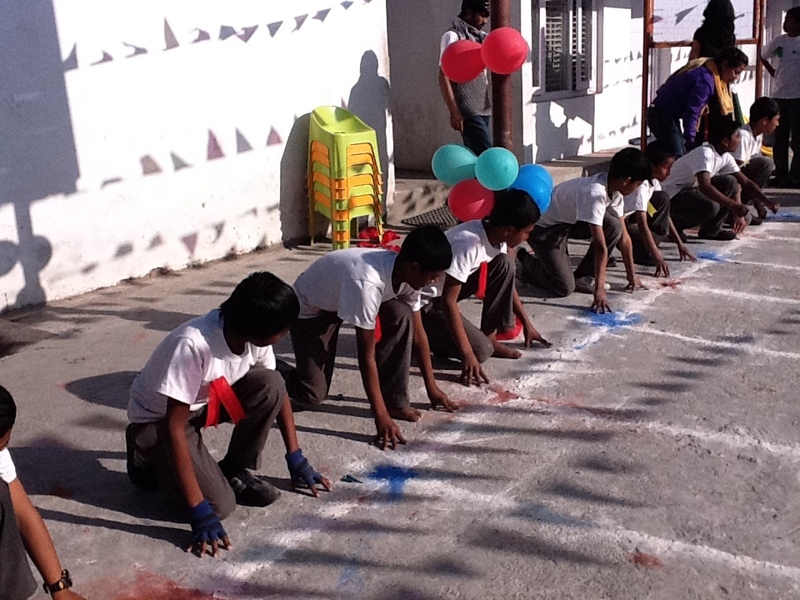 The two weeks that I spent preparing for the Sports Day brought me closer to the kids like never before. There was a palpable enthusiasm in the whole school. The heats for the athletic events were a lot of fun. The children during that week almost forgot that their main purpose of being at school was to study. Looking at their faces glowing with joy, my eyes welled up with tears. Was this not what I had always wanted; to bring that lovely smile on these young vibrant faces which would eventually illuminate the whole environment. 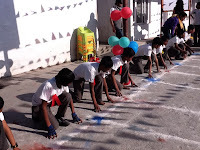 It reminded me of my school years and my own Sports Day. So how were these kids different from the so called privileged classes. I came to the conclusion that kids are kids and given an opportunity they all excel equally. On the day of the event we were so preoccupied about things being in order that we forgot everything else. 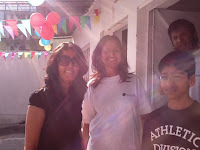 The hard work of the kids was more than evident. Their faces were radiant and the event was perfect to the last detail. The children were awesome and in the end each one of them proved to be a true winner. Since it was 24th December, the event concluded with Santa Claus distributing sugar candies to everyone. The happiness in the air was genuine that the feeling warmed my heart for days to come. I am am hoping that this was just the beginning of an annual event. I cannot finish writing this article without mentioning Pulkit. He was with me right from the day this event was conceived and probably the last one to leave the premises of Koseli after the event was over. Saying a thank you to him would be demeaning him and all that he does for Koseli. 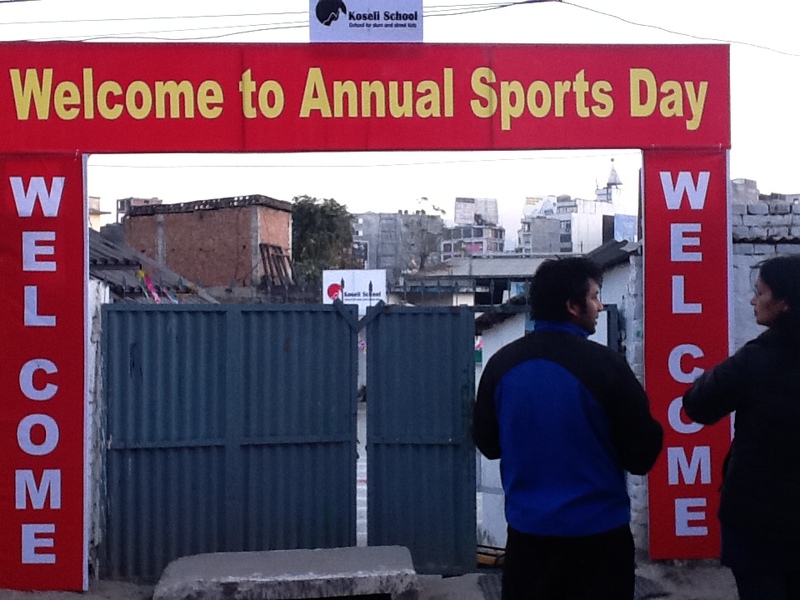 But I do wish that together we organize many more such wonderful Sports Days at Koseli in the years to come. I also want to thank the other volunteers who helped us making this event a great success. 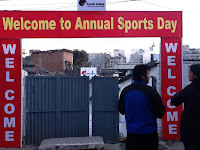 I would like to express deep gratitude towards our chief guest Mr. Nilendra Shrestha (President- Nepal Amateur & Athletic Association) for gracing the event and all the guests for encouraging the kids. 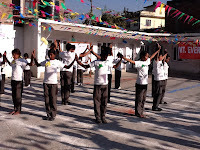 For grade 5 and eight students’ performance among communities, tehsils and schools within districts exhibited large variances. Thus, there were tehsils within tall doing districts within mark 5 such as D. G. Khan that performed at low grade, and tehsils within low doing communities like Rahim Yar Khan that performed at a comparatively high level.